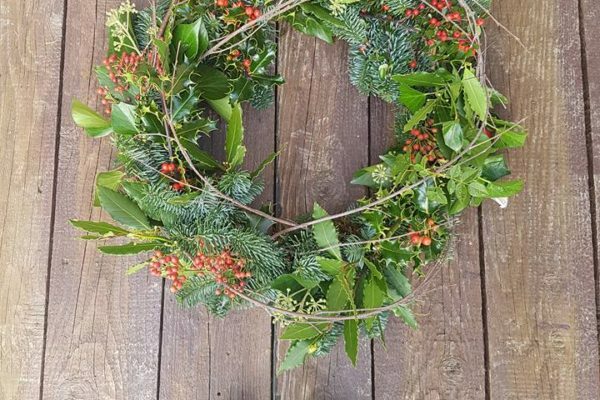 Do you like to get a bit creative at Christmas time? Some people like home made ornaments or Christmas tree decorations. Well how about a Christmas decoration you can proudly hang from your front door? A welcoming and attractive Christmas wreath you made yourself! 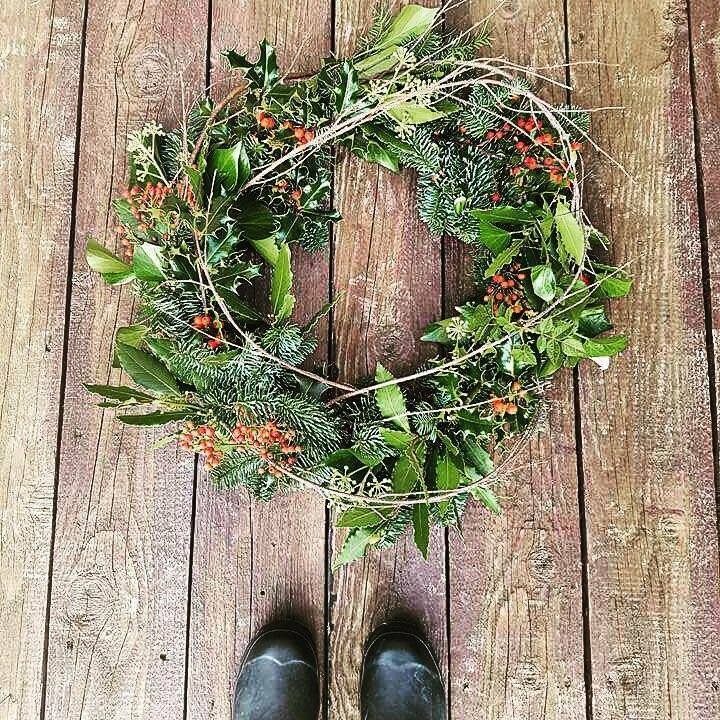 This festive season, we are giving you the chance to try your hand at a new skill with Save the Date Collective’s wreath making class. In this 2 hour class you will learn all the skills you need to make your door beautiful in time for Christmas. All materials will be provided along with some tasty mince pies and mulled wine! The class will be held in our Edinburgh boutique store on Tuesday 5th December at 6.30pm. If you fancy joining us please book on 0131 629 1618 or get more information at [email protected].co.uk.